BEAUTIFULLY UPGRADED, SINGLE STORY RYLAND HOME. ONE OWNER. CORIAN COUNTERS. 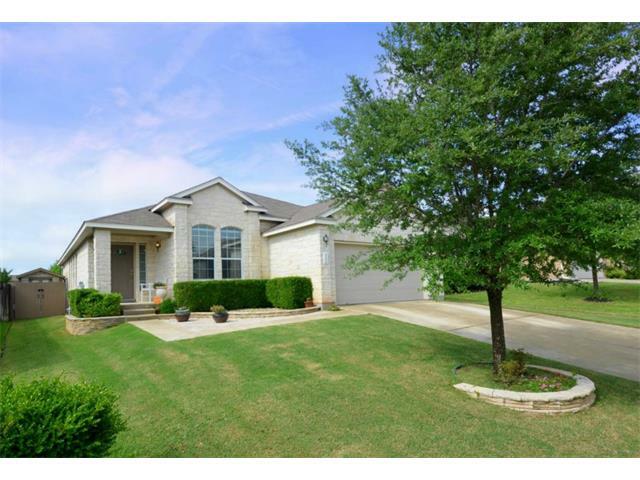 LARGE TILE FLOORS THROUGHOUT EXCEPT CARPETED BEDROOMS. GREAT TILED WAINSCOTTING IN GUEST BATH. WONDERFUL STORAGE SHED IN BACKYARD WITH COVERED PATIO AND EXTENSION. MOVE IN READY. 4TH BEDROOM CAN BE OFFICE OR BEDROOM AS HAS CLOSET.